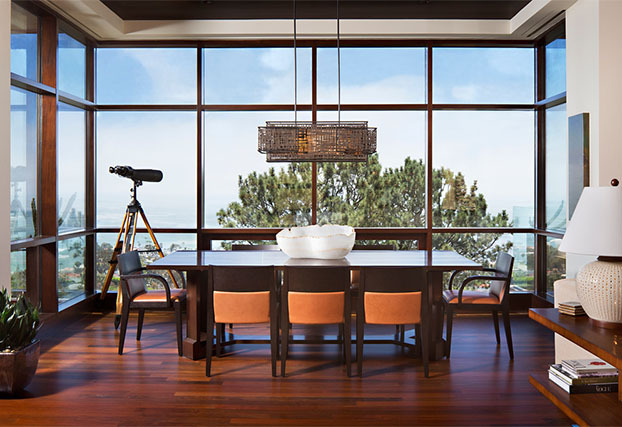 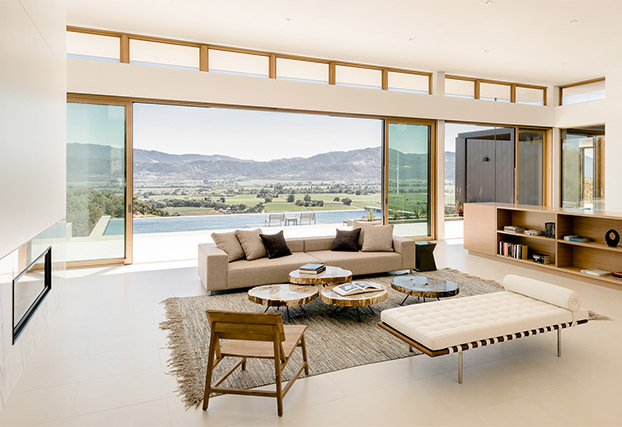 Expand your view with Reveal Windows & Doors. 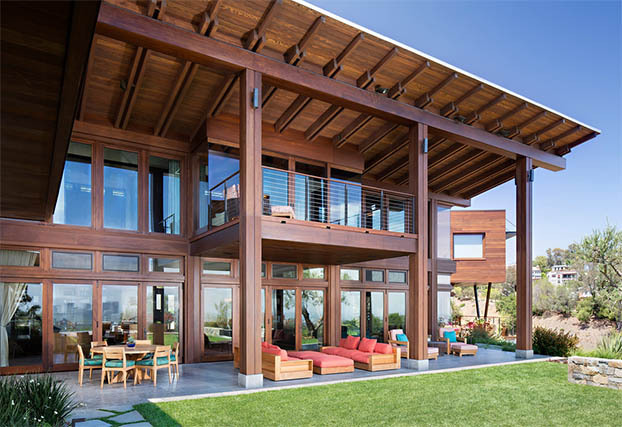 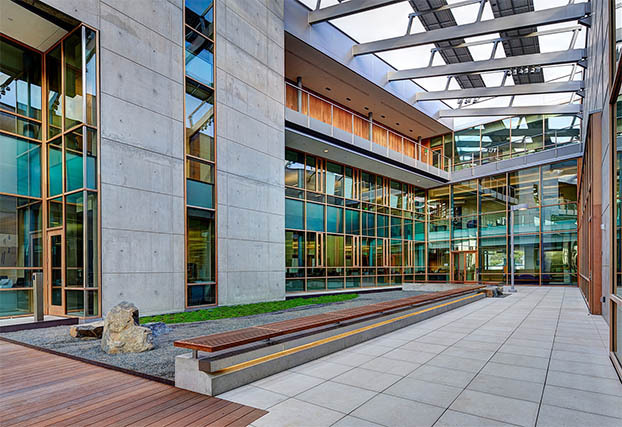 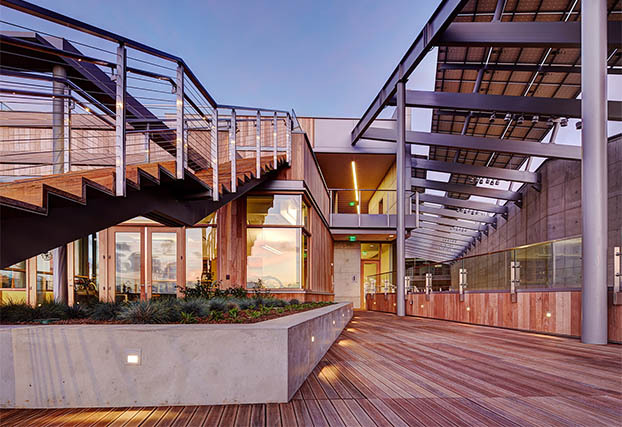 Developed by Pacific Architectural Millwork, Reveal Windows & Doors offers innovative, premium quality wood and aluminum clad window, door and timber curtain wall products that create an indoor/outdoor living experience for residential and commercial projects of all styles. 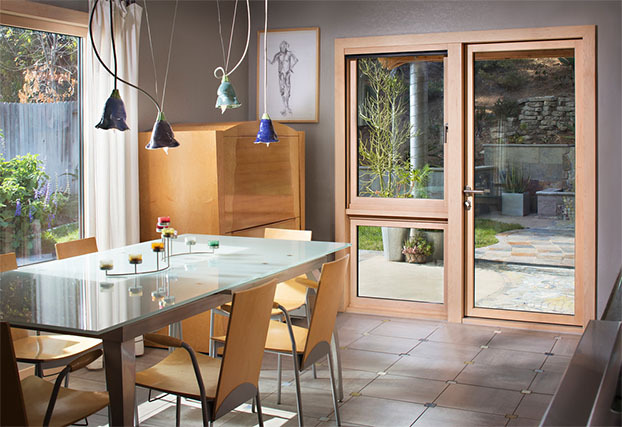 For more than 30 years, Reveal Windows & Doors have been manufactured in North America to the highest industry standards. 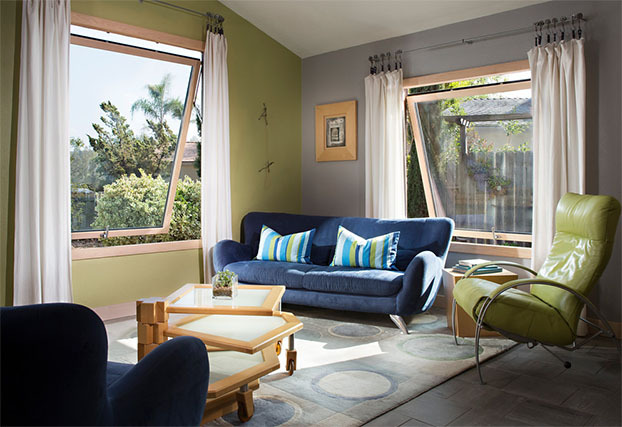 Have a question or want to get an estimate right away? 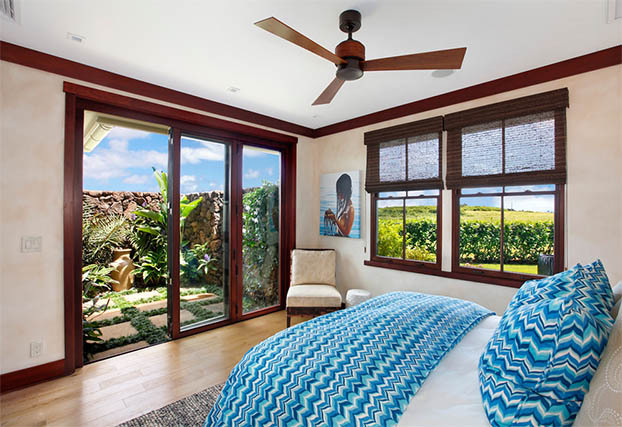 Use our easy contact form to send us a message directly or request a quote so we can start turning your dream doors and windows into reality. 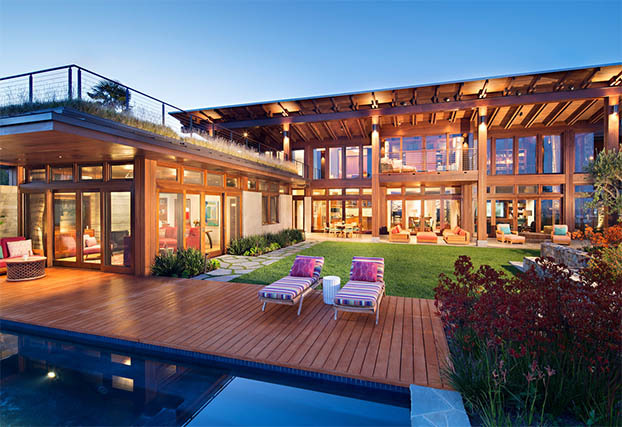 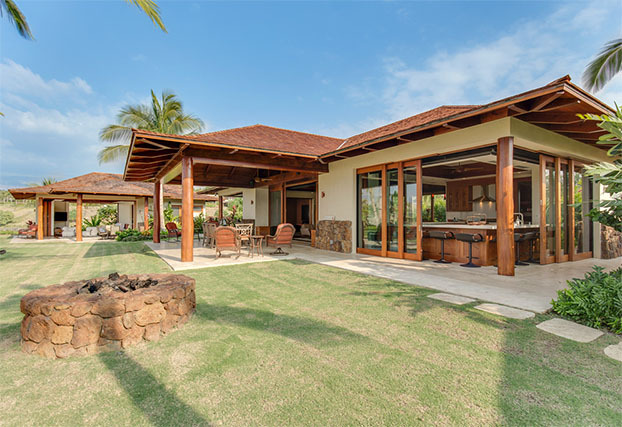 In the unique Hawaiian market, people desire wide-open expanses, with little or no barrier between their interior and exterior living spaces. 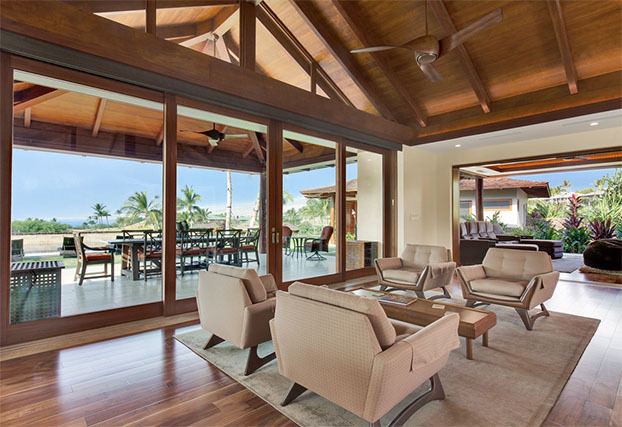 For this environment, PAM has developed the Hawaiian Effects (HFX) multislide door. 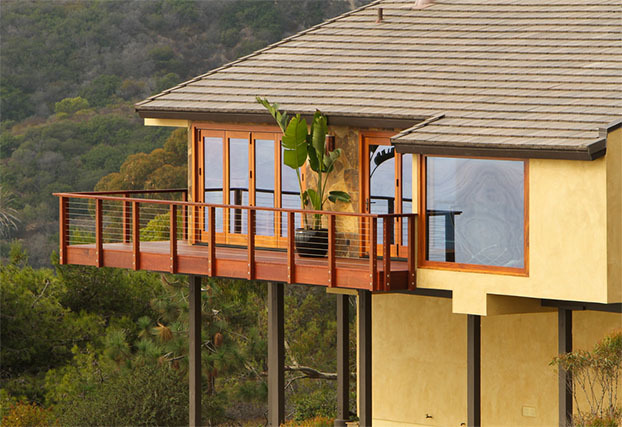 At Reveal Windows & Doors by Pacific Architectural Millwork , we are committed to providing a product that is environmentally friendly, and designed to help you achieve your own high standards of beauty, quality, and energy efficiency.